I love Rome, the Eternal City. It's the one place on earth I have found where 2000-year-old buildings and ruins meet world-class art, extreme pride in history, great food, and friendly people, all in a compact, walkable area connected pretty well with a cheap subway and bus system. The ancient history fascinates me, even though I always disliked history class in school. The art is like none I've ever seen before. The narrow streets are enchanting. Crossing a major street is an exercise in bravery. Finding unmarked places is sometimes a study in sleuth. But hey, it's Rome, and how could you not love it? 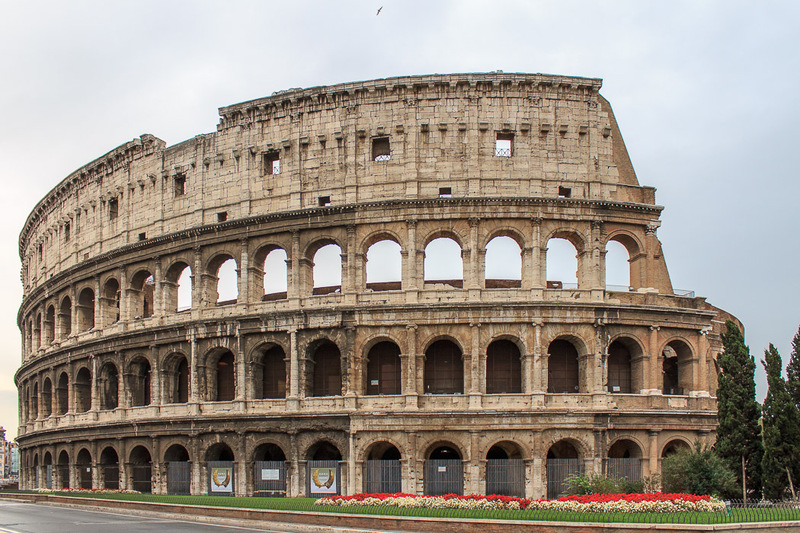 These pages describe the incredible sites in Rome from my point of view, as a tourist who's had the good luck of visiting Rome a few times, and avidly learning about the sites and the history of this great city. 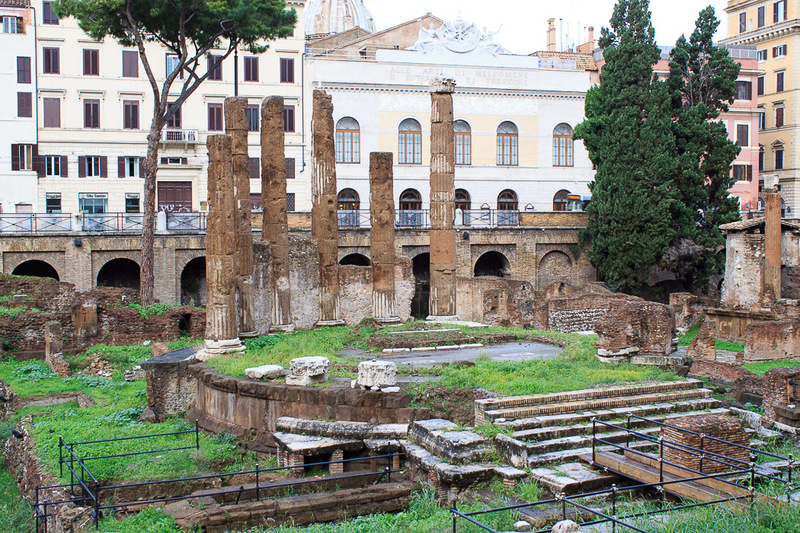 I can't claim to be an expert on Rome, but I've managed to find my way around the city, learned firsthand some of the pitfalls to avoid, and am happy to share the knowledge I've gained to make your trip more enjoyable. The sites included in A Tourist in Rome are simply the ones I've had the pleasure to see myself, and the photos are all taken by me, except for about 25 of them where I state otherwise. This is where I share the information I've learned, describe the sites I've seen, and share a lot of photos I've taken in Rome. If you only want to see my photos, here they are. I think you'll understand more of the things you read on this site if you read this very brief history of Rome first. Italics are generally used for Italian or Latin names of sites, which you might encounter when you visit Rome. Please be sure to click or touch the images on the various Tourist in Rome web pages. A couple examples are below this paragraph. When you do, the photo will enlarge so you can see more detail, and the caption of the photo will be displayed. Clicking an enlarged photo puts it back to its original size and position. While enlarged, you can drag a photo so you can see what it might have covered, and you can use the right and left arrow keys to enlarge the next or the previous photo on the page you're viewing.